Dimitri specializes in creating unique, beautiful works of art. 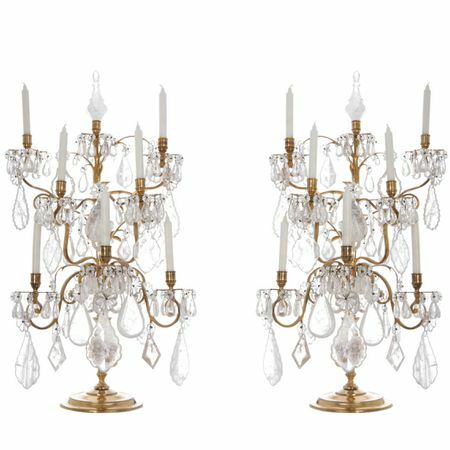 A well known figure in the London antique lighting trade, Dimitri is highly skilled in many kinds of antique lighting and restoration. 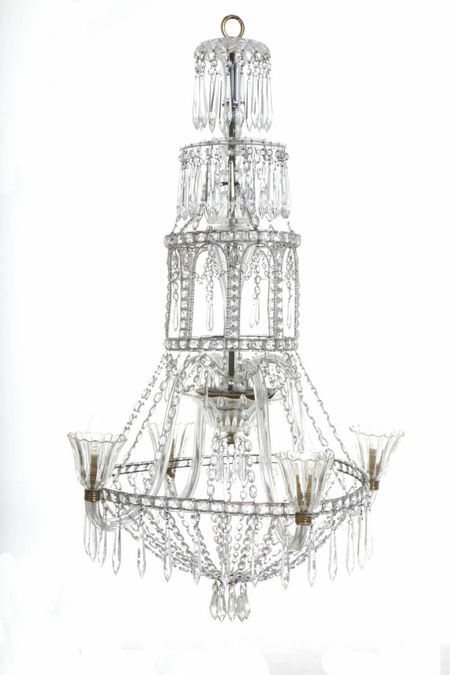 Trained under one of the foremost chandeliers makers of the 20th century, Philip Turner, now 86 with over 50 years experience, Dimitri’s passion for creating traditional, stylish and modern chandeliers in rock crystal and glass is unrivalled and his work prized by many worldwide. 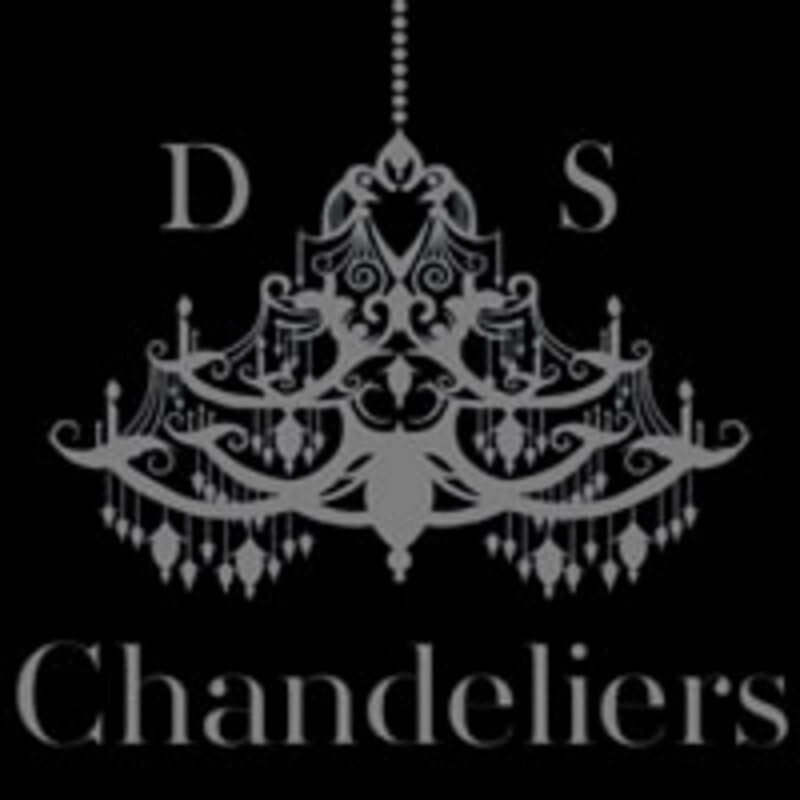 Chandeliers of this quality and beauty take time to be lovingly hand made, with some specialist commissions taking over a month to create. Dimitri understands that both antique and modern lighting is a personal and private passion. Restoration work is undertaken with the same exacting quality, delicacy and attention to detail. 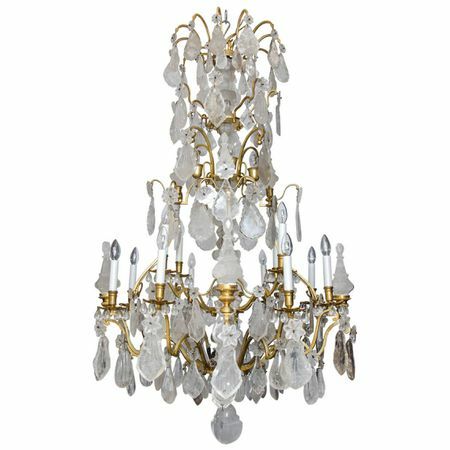 Whether creating from new or restoring from original antique, Dimitri is equally skilled in the English, Italian, French, Spanish and Russian styles. The result is sure to give any client reassurance that they have in their possession an exquisitely restored original or a future classic. 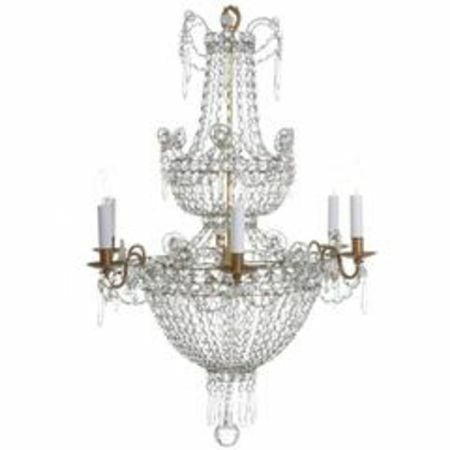 Rock crystal, specialist glass techniques, plating and gilding in precious metals and modifying antiques to accommodate modern electrics is an area requiring a unique touch and an empathetic eye. His signature finish enhances and adorns town and country houses, churches and palaces. 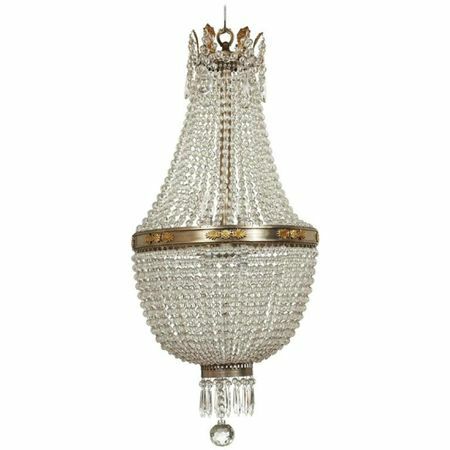 Whilst few chandeliers of this calibre can be made each year, their longevity will be a legacy for generations to come. 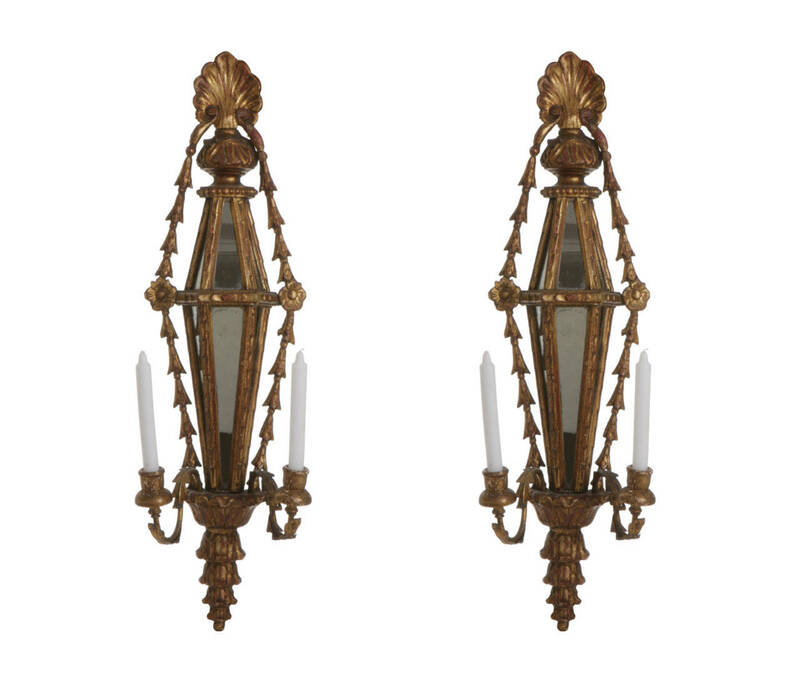 A pair of Florentine gilded wood wall sconce lights with facet mirror panels. 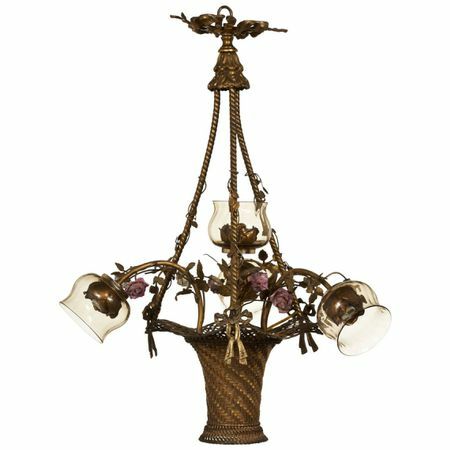 Shell crest and floral drapes with metal candle arms.